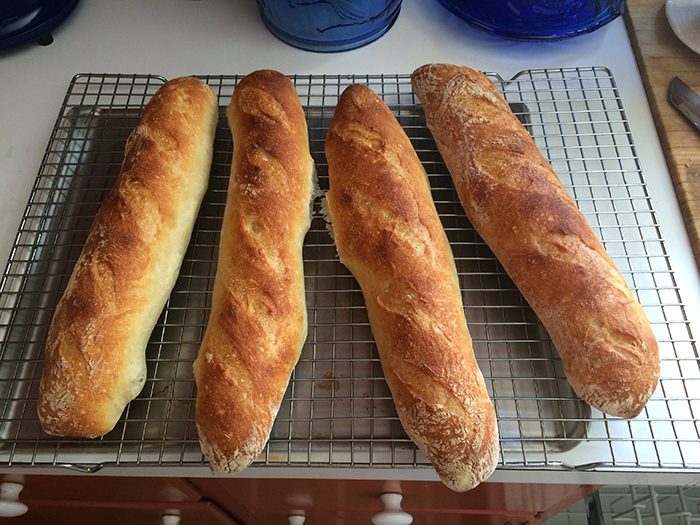 Many thanks to The Weekend Bakery.com for their "Other Baguette" recipe, it took me a few tries but I finally got lucky and pulled off some great Baguettes with their help. They really are (were) tasty, I shared them, they are history now. I do admit, I added 1.5 tbs each garlic and onion powder to the recipe, but they were really great. 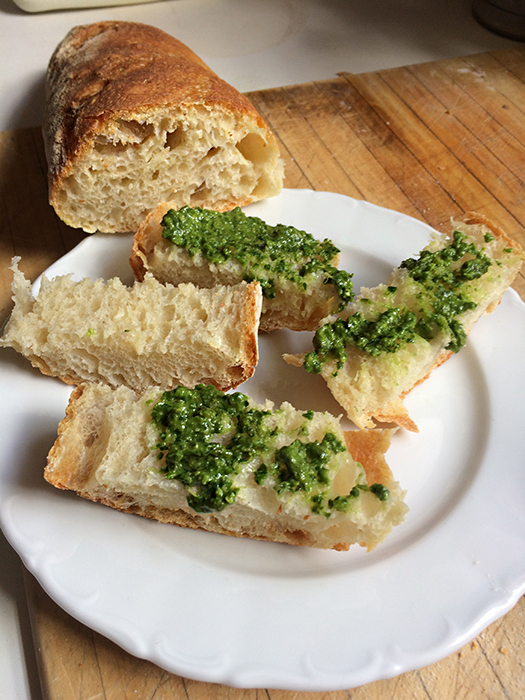 And thanks as well for the "stretch and fold" lessons, that REALLY helped learning how to do that with wet dough. Thanks for the link I wish it was in English or I knew french, it's a deciphering puzzle as it is. I make enough mistakes already! 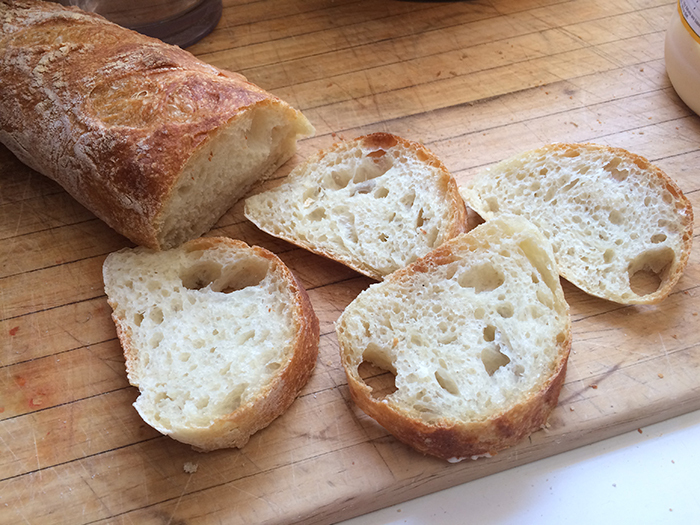 Tried Reinharts French bread has great flavor but I undercooked it a little bit. second time in a row they came out great.